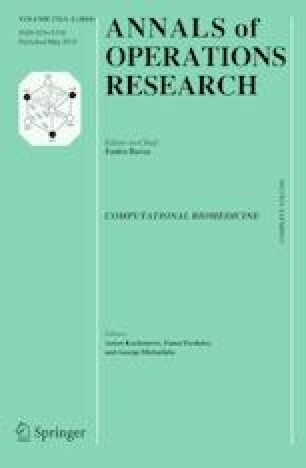 This work aimed to solve the problem of Markowitz portfolio optimization for a long-term horizon investment, through the pairs trading cointegrated strategy. Such a strategy allowed us to identify the prices and returns of each stock on the basis of a cointegration relationship estimated by means of the Vector Error Correction Model (VECM). Once the returns had been established, the Markowitz allocation problem among the pairs was solved by minimizing the portfolio risk. We proposed to determine the optimal allocation for each stock as a linear combination of the allocation coefficients calculated for each pair and the cointegration coefficients estimated by means of the VECM model. The proposed strategy was applied to three pairs of real cointegrated stocks belonging to the European financial sector. The results obtained were compared with those from five methods, proposed in the scientific literature, by means of a bootstrap simulation experiment. Authors would like to thank the anonymous referees for their careful reviews of this paper.